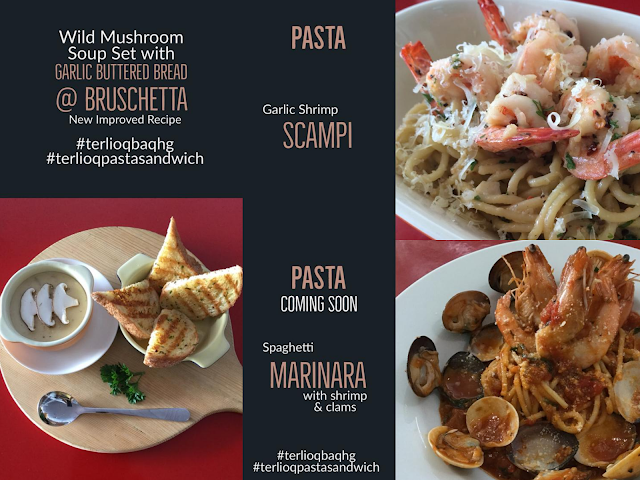 Terlioq Pasta Sandwich is located at Kompleks Desiran Tanjung, Tanjung Tokong, just a few stalls away from Nazeerra's Kacang Pool Penang. 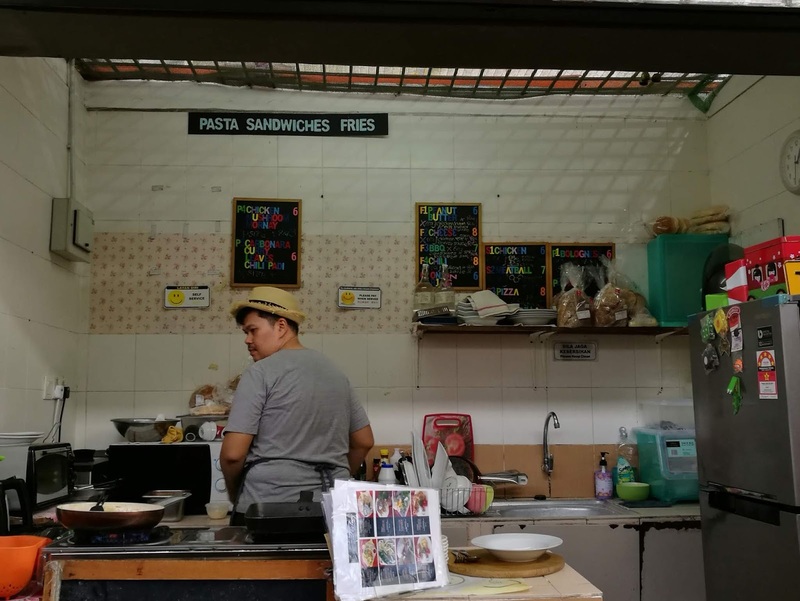 Well, as other stalls there, the Terlioq Pasta Sandwiches stall is also small and if you see, you might find it biasa-biasa je. And you may also just pass by without wanting to give it a try. But wait till you see the menu, they serve bukan biasa-biasa okay. 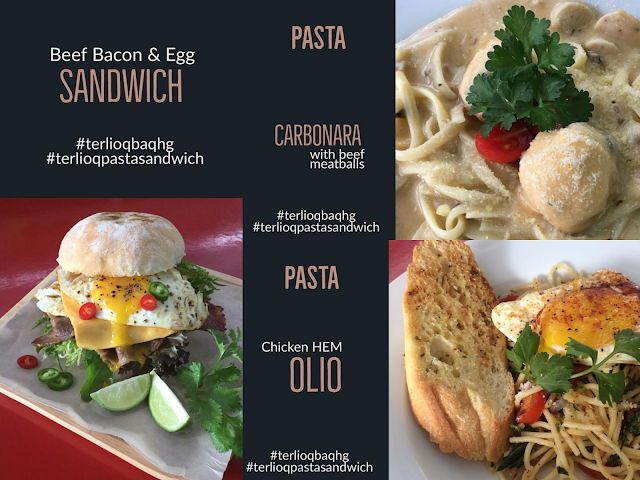 Terlioq Pasta Sandwich serves variety of pasta and sandwich, of cos. Owned and cooked by a Muslim, so, halal pasta oh yeah! Actually, a family member recommended us to try this stall and she said it's their family's favourite whevever in town. The one man show by Chef Zam. We usually only ordered two menus and Balqis will be sharing with us. Bilal like always will have his home-cooked, no salt no sugar no msg food. But when we were having our brunch at Terlioq Pasta Sandwiches, we ordered three meals as we thought the portion would be small (as a stall in a food court). And man, we were wrong! The portion is quite generous for the price. Of cos Balqis couldn't finish her meal by herself with the portion so and we ended up sharing all 3 plates together. And had our stomach so full. I didn't really remember the price of each, my bad, but it was around RM11-RM15 each. The total for food was about RM40-45 only! if you ask me, YES I will come again! Terlioq didn't serve drink so we bought from nearby stall. In my honest review - terlioq baq hang! If you need a good pasta & sandwich all day long, find them at stall no. 25, Kompleks Penjaja Desiran Tanjung, Jalan Desiran Tanjung 3, Tanjung Tokong. The food court area is a bit tersorok at a housing area, but you can always Waze there! 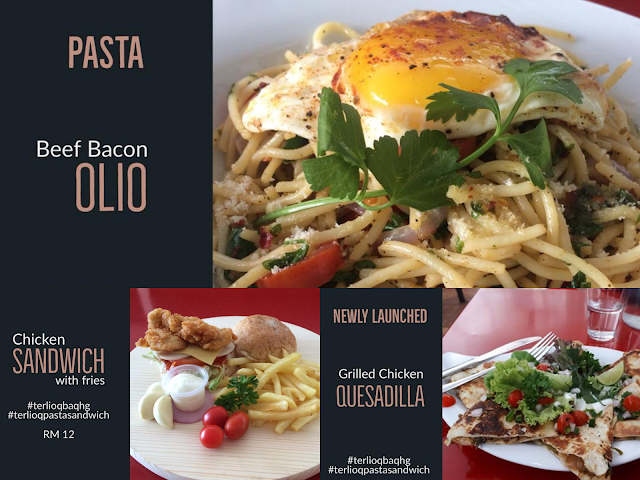 Do check their Instagram (@terlioqpastasandwich) first okay, just in case they are close for the day. 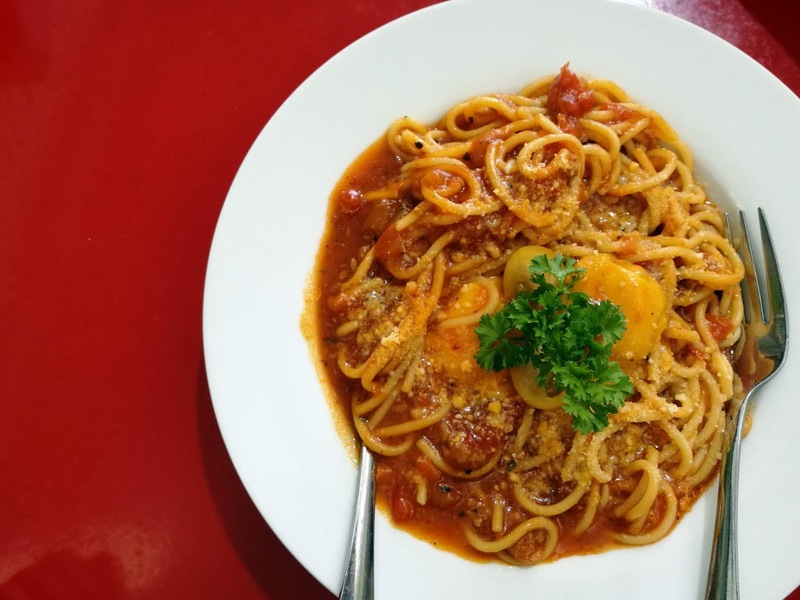 Fuh.. gambar first tu masyaAllah.. menggiurkan.. rasa lapar pulak tengok.. macam-macam menu dalam gambar tu nampak lazat semuanya.. TB memang suka pasta juga.. hehehe.. selalu buat sendiri je sebab pi tempat macam ni macam mahal je.. cuma kalau hari special.. hehehe.. apasalahnya kan..
Ni stakat kat foodd court, dalam belas² ringgit je kira ok la tu. Hehe. Tapi mmg portion besar & sedap plak tu. 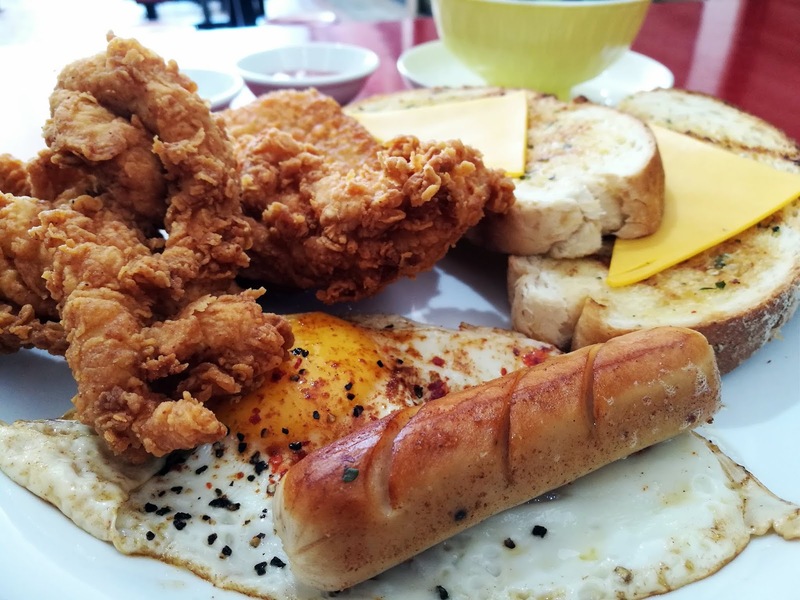 wow unik kedai ni... nampak macam gerai biasa tapi makanannya memang nampak sedap. presentation plak nampak menarik! Terlioq pasta really makes me terlioq right now. Haha this is jackpot! 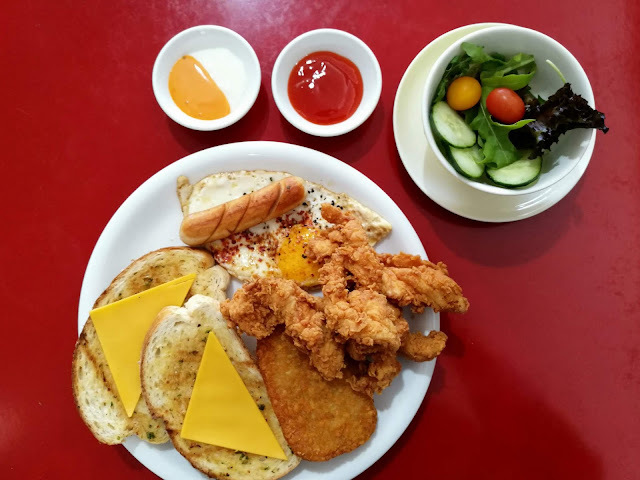 Like how we can get 40-50 ringgit for 3 person with large portions! I mean thru pictures, it's already amazingly tasty. If I go Tanjung Tokong, I'll try it here. Ohh my godd all the food look very tempting.I love the spaghetti and the rest too.I should try this to terlioq once i go to Penang. Thanks for sharing! Nie betul-betul Terlioq nie !! comel je nama kedai dia. sesuai sangat dengan menu yang dihidangkan. 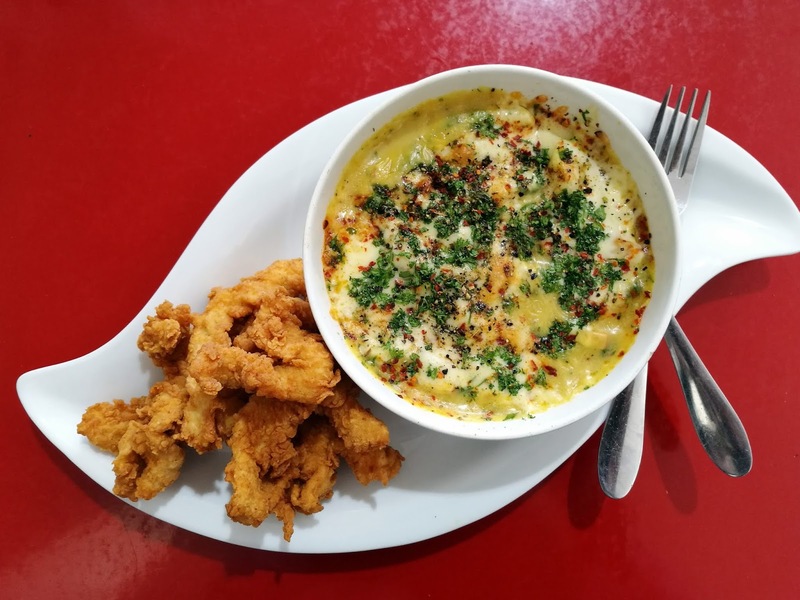 baked mac cheese tu Allahu, buat perut berkeroncong pagi2 nie lah. rasa nak gi ke penang je sekarang nie. Wah sedapnya. 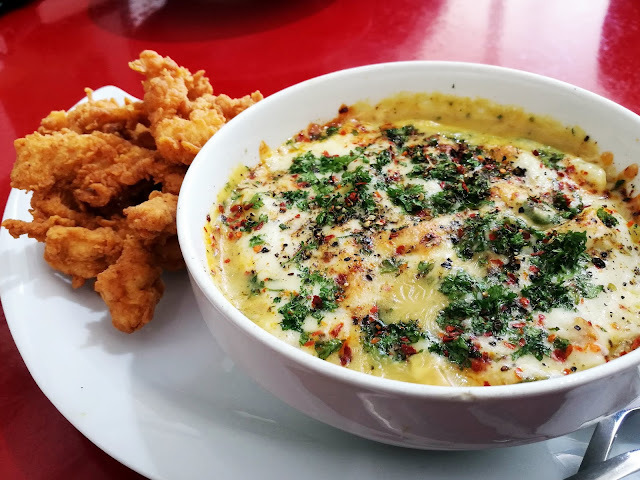 Baca article ni terus rasa nak cari makanan. Tengok menu menu dia semua sedap. Kena cuba nie. Arggggghhh melampaunya!!! Huwaaaa sedap semua! Saya tengok cheese dia tu. Hurrrmmmmmmmmmmmmmmmmm. Akak why kak why!!!! OMG! All the food looks so delicious and tempting. 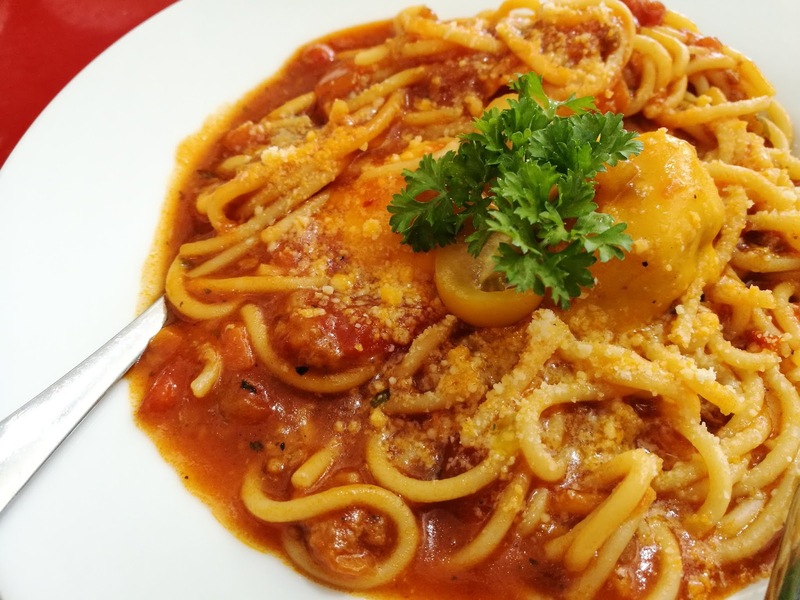 I would love to try Spaghetti Bolognese with Beef Meatball. Yummy! Penang International Food Festival (PIFF) 2019 is here! I'm a dōTERRA wellness advocate! Aktiviti Ramadan Projek TajaMereka 2019 Kembali Lagi! Another giveaway coming up on Instagram soon !